Benefits, Indications: Rosalina essential oil can be used as a wonderful substitute and sometimes an addition to Tea Tree essential oil. It is an excellent oil for upper respiratory tract congestion and infection, particularly useful with small children. It is a gentle expectorant with anti-infectious properties. This essential oil is extremely gentle on the mucous membranes.as well as the skin. Rosalina essential oil has been effective in treating acne, boils, tinea and herpes. It can be used effectively in a diffuser for respiratory congestion as well as for insomnia as it is so sedative. The oil may also be useful for cases of acne, particularly where the user may not be so fond of more medicinal aromas. It can be applied ‘neat' in these cases, or diluted. Design and pharmacophore modeling of biaryl methyl eugenol analogs as breast cancer invasion inhibitors. 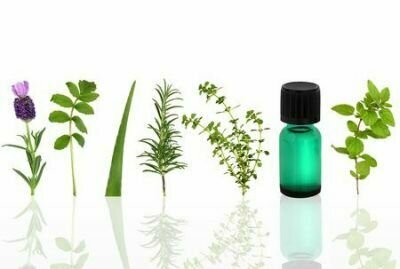 Chemical and biological evaluation of the essential oils of different Melaleuca species.